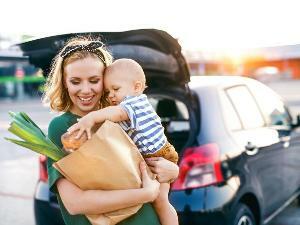 Car ownership can be a boon. Having reliable transportation that you can count on any time of the day or night is a wonderful thing. But car ownership can be filled with potholes as well. 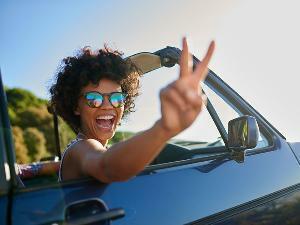 As anyone who has ever owned a car knows, the experience can be expensive and irritating at times. Is there a better way? Today, smartphone technology is enabling people to look at transportation from another angle. In many cities you can rent an electric scooter much easier than you can buy a loaf of bread. When you are done with it, park it somewhere and walk away. That is the kind of convenience that some seek with cars. Vehicle subscriptions have the potential to offer just that kind of thing, but renting out a car via an app is more complicated than renting out a scooter. Because of the complications and expense, today’s vehicle subscription services typically are mining the top-end of the vehicle food chain versus providing a service for the everyday person. 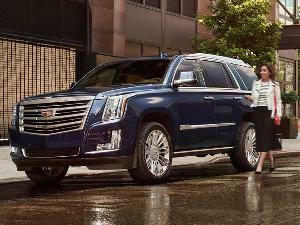 But Dallas, Texas-based Your Drive does have an offering that many new-car buyers can relate to. 1) Joining Your Drive is easy. Smartphone technology makes joining Your Drive about as easy as ordering a pizza. To subscribe to the service you download the app, go to the sign-up page and follow the instructions. You will be asked for credit card information because the service will be billed to your card. The monthly subscription payment is due in advance at the beginning of each month, and your subscription will be renewed automatically. If you plan to cancel the service, you need to give 30 days notice. Additionally, you must provide a driver’s license and have a good driving history. If you have moving violations, they might not approve you, but if your driving record is good and your credit card info checks out, your application could be approved quickly. 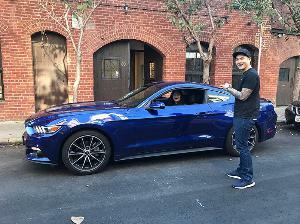 After approval, you’re ready for your first Your Drive vehicle delivery. 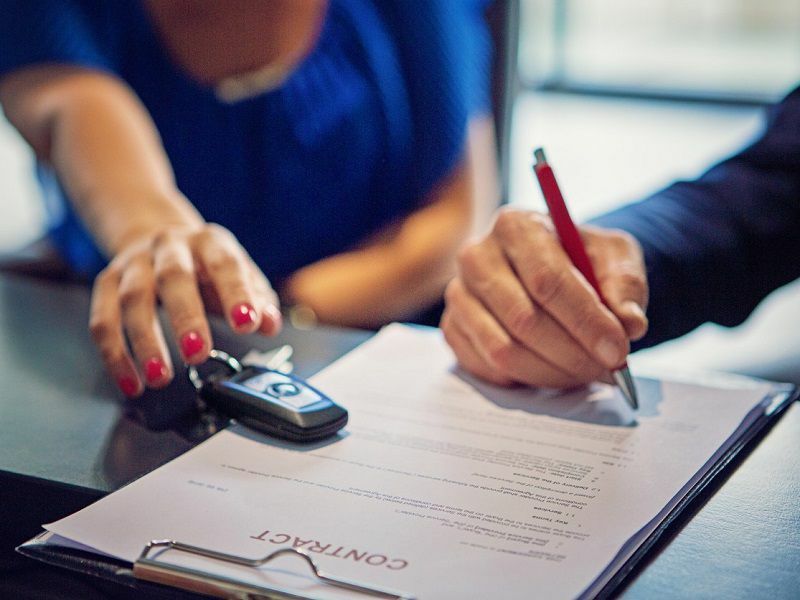 While a car subscription like Your Drive doesn’t require a commitment of the length of a lease or a car loan, that doesn’t mean there is no commitment at all. Right when you start, there’s an initiation fee of $500, and that’s a commitment right there. The minimum subscription fee is $660 per month with other levels of service that are more expensive. Just trying the service for a month will cost you more than $1,000, so it is not a trivial decision. As you amortize the initiation fee, the service becomes relatively less expensive the longer you use it, but as we’ll describe, there are additional factors to be aware of. One thing you need to determine is how often you really believe you will want to move into a different vehicle. If you don’t change more than once a month, you could be better off buying or leasing a car. 3) You can change your car three times per month. Each Your Drive service plan allows you to drive 2,000 miles per month and change vehicles three times per month. Unused miles carry over with you on a month-to-month basis, but vehicle changes — known as “flips” — don’t. Want an additional flip? No problem. Your Drive offers extra flips for its members, but there’s a service fee of $50. If you go over your cumulative monthly mileage limit, you will be charged $.25 per mile. While there is no minimum notice required for a vehicle change, Your Drive recommends booking a few days in advance. 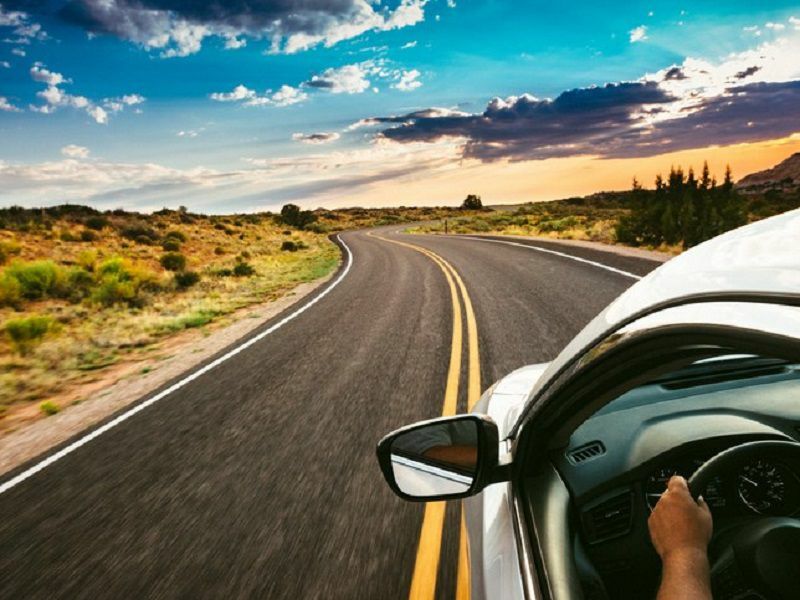 Since being able to flip into the right car for a vacation is important, it is wise to book that vehicle well ahead of time. On the other hand, if you suddenly have the urge to change cars, you can do so. Your Drive will work with you on the best alternative at the moment. 4) You get what you pay for. With Your Drive, you get to change cars three times a month no matter what level of service you choose. But the level and price have everything to do with what you can drive. You have your choice of three different plans. The entry-level Trendsetting plan costs $660 per month. You have your pick from vehicles like a Toyota Corolla, Camry, Prius or C-HR. 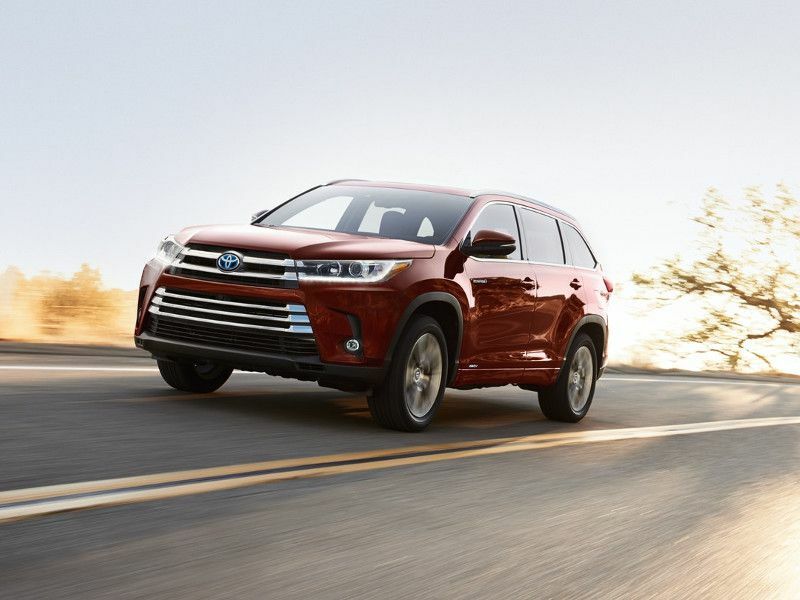 The mid-level Flexibility plan costs $885 per month, and your choices include higher trims of the Toyota Camry and Prius, plus the Toyota RAV4, Highlander or Tacoma. Finally, at the top-level Confidence plan, which costs $1,060 per month, the vehicles include Toyota Camry XSE V6, Toyota Avalon Limited, Toyota Highlander Hybrid Limited, Toyota Sequoia SR5, and Toyota Tundra Limited. As long as you are comfortable with Toyota vehicles, you will find an excellent degree of variety. In fact, with the sheer number of choices Your Drive offers, they outdo many higher-priced subscription offerings. 5) Maintenance, service and repairs are all included. You might look at the monthly subscription price and say to yourself, “I can lease a ____ for a lot less than that.” What you must remember is, aside from gasoline, that monthly payment is an “all-in” cost. Your Drive takes care of repairs and maintenance. Car insurance is another pain point, and subscriptions services like Your Drive typically include that, too. As a Your Drive customer, you will be covered by insurance. 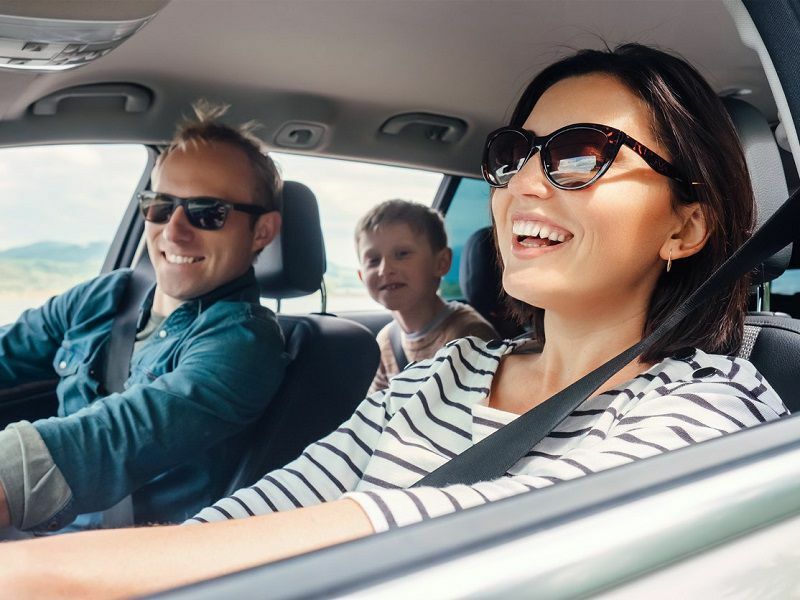 It provides $500,000 liability coverage (combined single limit), $300,000 uninsured motorist coverage (combined) and $2,000 in medical payments to offset any out of pocket or deductible costs. It also has a $1,000 deductible for any damage incurred over $1,000. You should check to be certain the coverage offered is sufficient to protect your assets in case of lawsuit. In the future, vehicle subscriptions might mature to offer low-cost, low-commitment transportation to those who need it. That is what most people envision when they picture a vehicle subscription. Right now, though, their key value is flexibility. 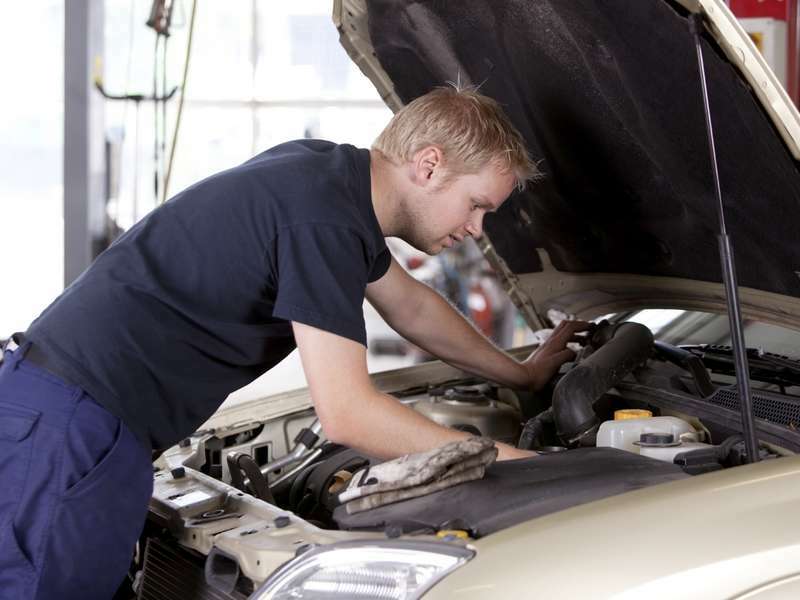 Some also find that removing the risk of paying for major repairs is a benefit. Only you can decide whether the opportunity to move through three vehicles each month and the convenience of single monthly transport payment — plus gasoline, of course — is worth the cost. By offering mainstream vehicles and limiting “flips” per month, Your Drive comes closest to offering a subscription service affordable for mainstream new-car buyers. It currently does business in the Dallas-Ft. Worth metroplex. Other service areas might be added in the future. Joining Your Drive is easy. You can change your car three times per month.